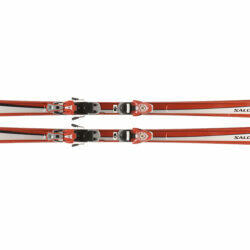 2018-19 Sun Journal All-Region girls Alpine ski team. 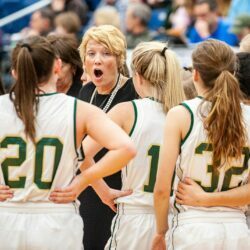 Low participation numbers and lack of a softball coach mean no varsity sports for the Lakers this sports season. 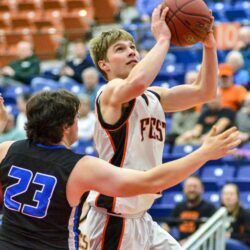 Greenville forces 26 turnovers for regional crown. 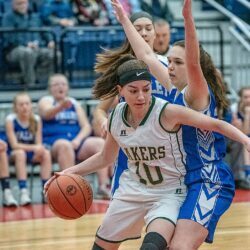 Lakers closing in on region crown. 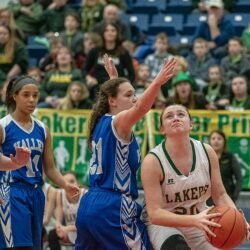 Tigers, Lakers heavy favorites to win respective regional titles. 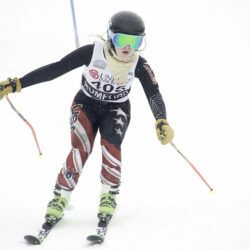 Capers win boys Alpine title, Maranacook takes girls championship. 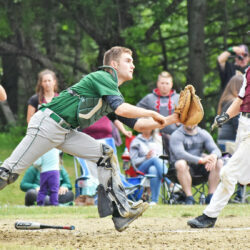 Oxford Hills boys proud of season ... Patriots start fast ... Vikings zone out Bulldogs. 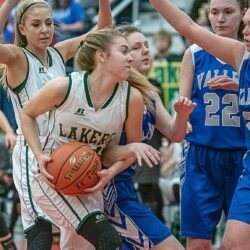 Olivia Pye scores 17 points to help lift Lakers into D South title game. 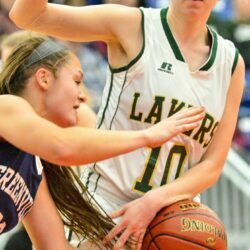 Greenville outscores Rangeley 22-4 in the third quarter to pick up D South victory. 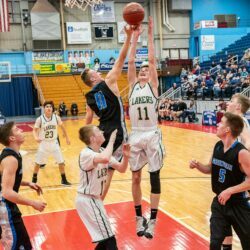 Top-seeded Lakers roll into D South semifinals.